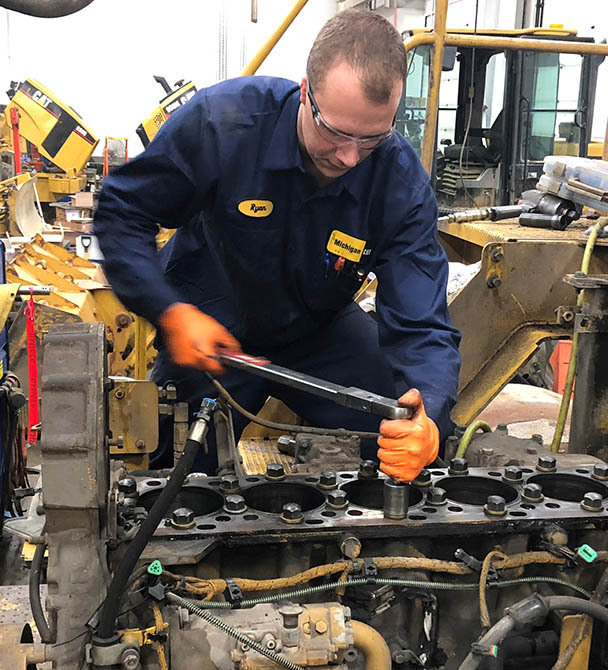 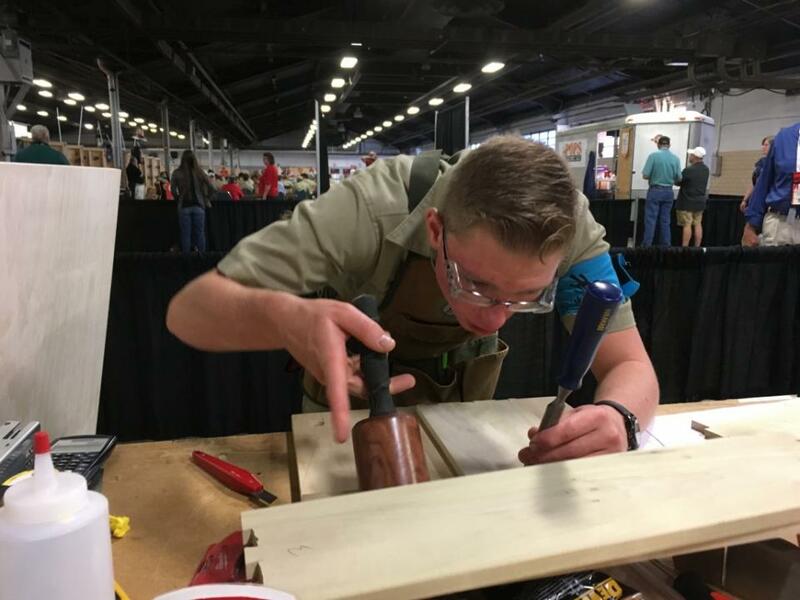 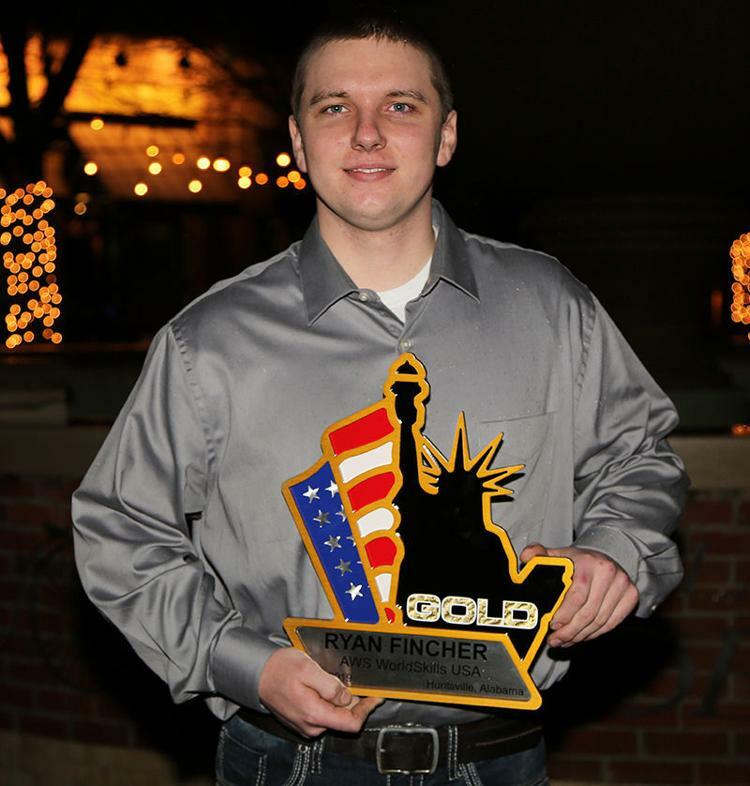 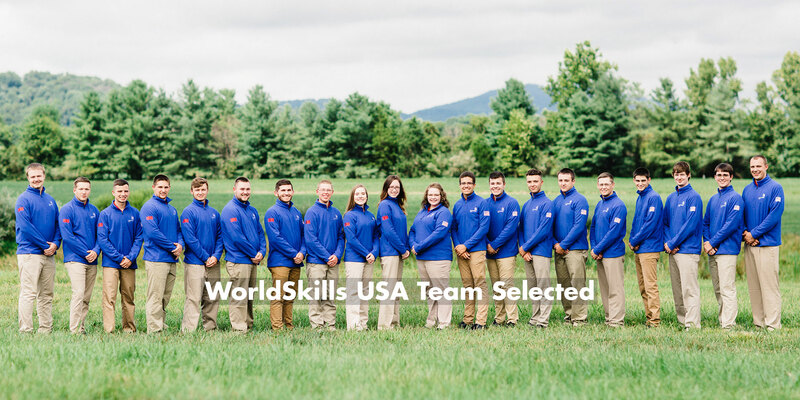 Every two years, the United States sends a delegation of its most talented young, skilled workers to compete in the olympics-style WorldSkills Competition (WSC). 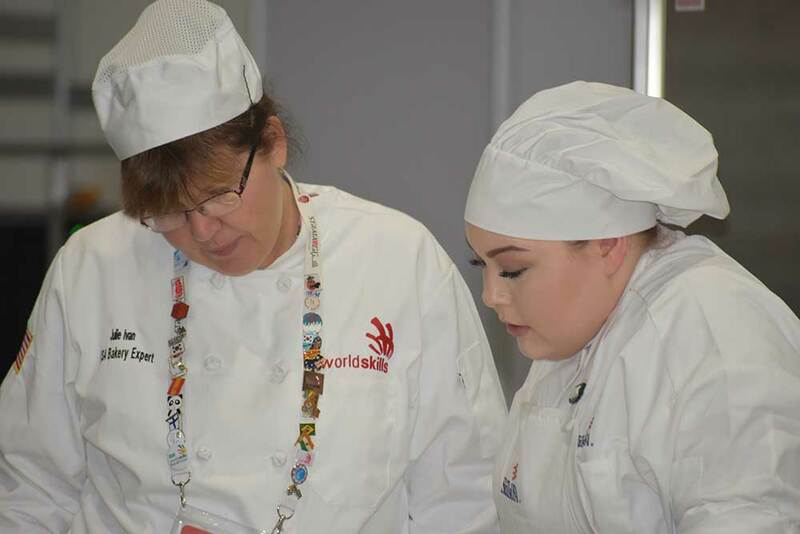 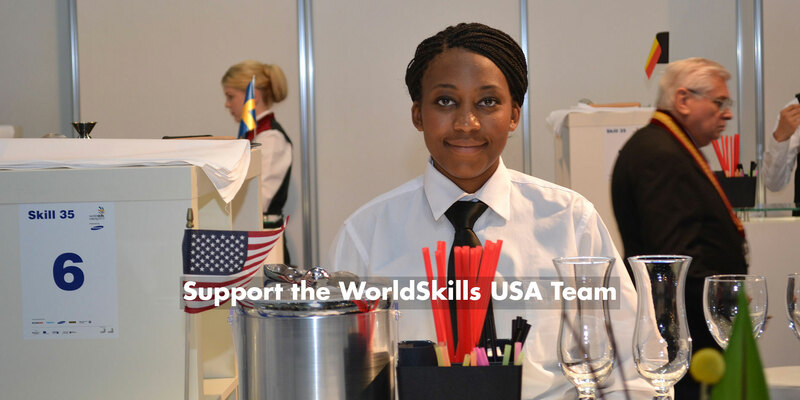 Get all the WorldSkills USA updates when you sign up below. 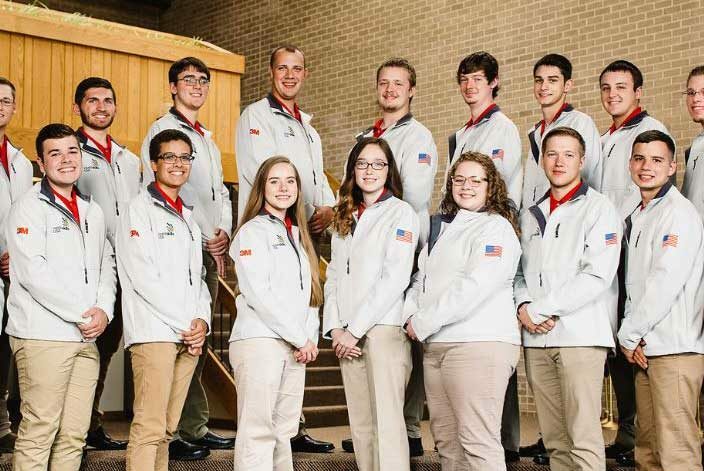 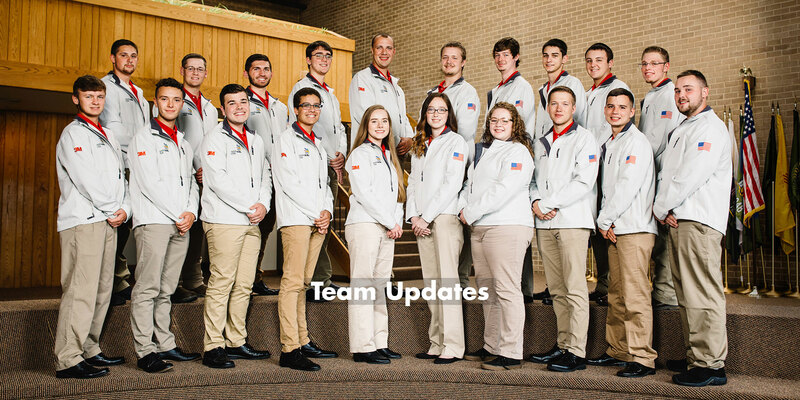 Meet the WorldSkills USA﻿ team. 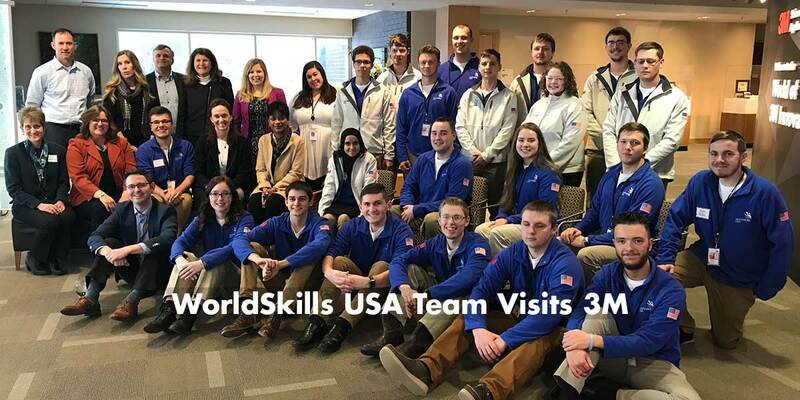 Meet the WorldSkills USA Technical Experts﻿.